Happy Wednesday! We're halfway through the week, and that much closer to the end of the school year here. I'm excited to start our summer routine, but I'm even more excited to share some projects I did for a guest design spot with Doodlebug Design. As I mentioned in this post, I've been using Doodlebug products since I started scrapbooking 12 years ago. Saying yes to guest designing was a no brainer for me. 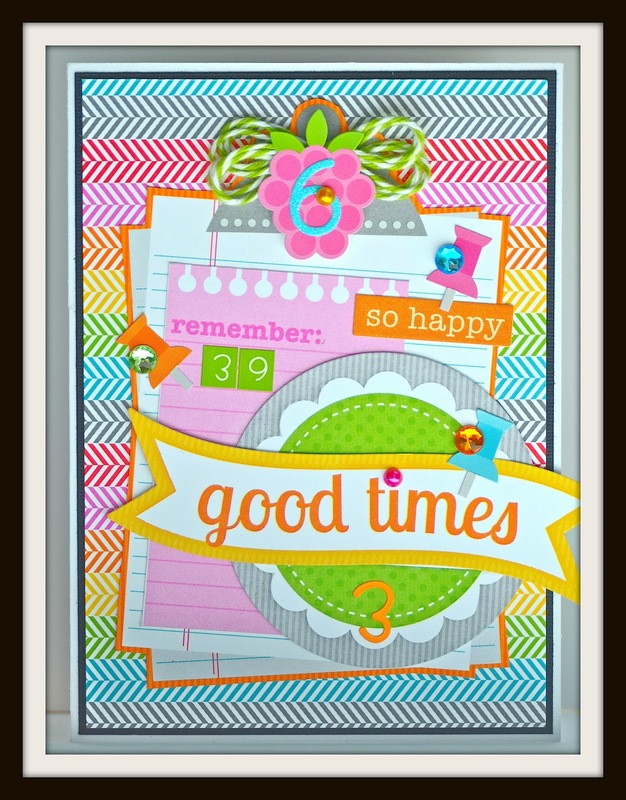 You really can't go wrong with all of the fun, colorful products Doodlebug offers. Are you ready to see what I created with the Take Note collection? First up is a set of altered clothespins. I think these would be perfect for an end-of-the-year teacher gift, don't you? Next up is an altered mini clipboard, also a cute idea for a teacher's gift. Last, but not least, a card I made for my sister's upcoming birthday. The numbers around the card add up to her age. Just a little test to be sure she's paying attention. LOL! The folks over at Doodlebug are letting me do a giveaway. One of my lucky followers will receive the Take Note collection. Pop on over to the Doodlebug blog to find out how you can win. Good luck and thanks for stopping by today! You totally rock these altered items, Lisa! Love all the vibrant colors you used. I love what you've done with the doodlebug line and those close pegs are too cute! I have always loved Doodlebugs fun and bright colors. Your projects rock. Love them all....they'd make anyone happy. OMYGOSH!! These are all soooooooooo fun!! I am loving the bright, happy colors!!! GORGEOUS!! Congratulations on guest designing! Take Note is my favorite Doodlebug collection, and I love what you've done with it. Great projects! I really like the clipboard. Gotta love that DB eye candy! These are all great projects. I've checked out your blog before and I've always liked what I've seen. Just started following you! Love the Take Note collection. So vibrant and fun! These are super cute! Really love the clothespins. I LOVE the Take Note collection! And I love what you created with it! Love all of the layering! congrats Lisa on the gdt spot!! love your projects! Oh my goodness, love! Just adorable! Congrats on guesting! Lovely creations! Thanks for sharing! Came over from Doodlebug Designs and am sooooooooo glad I did!!! Goodness I love your creations. Big congrats on the Guest gig. I love your projects. So cheery and fun. You really worked this collection! OMG!!! What great projects!! Love "pinning" and by the looks of the first page of your blog I can see I have a lot of work ahead!!! Thanks so much for sharing your ideas and talent!! The clothes pins are tooooo cute! I need to make some--I love the happy colors and patterns. Congrats! 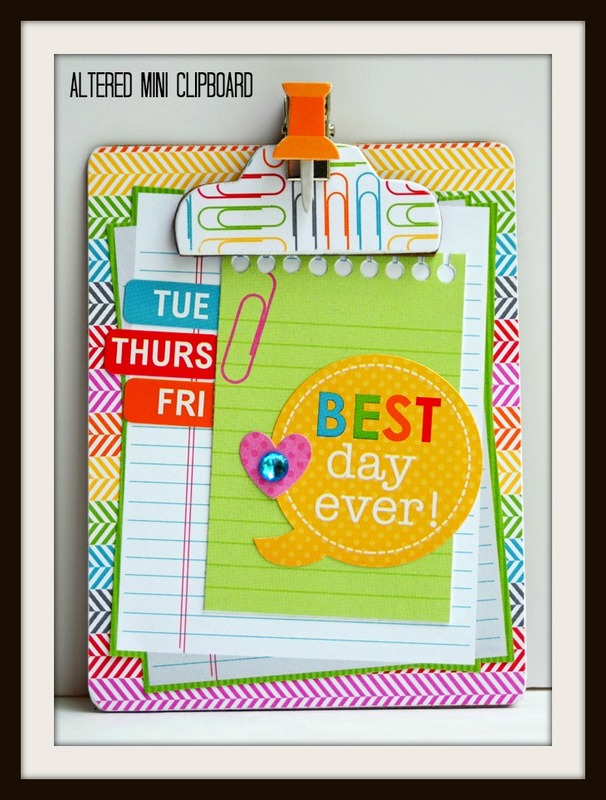 Love your projects and doodlebug products! My absolute favorite! Fabulous projects. Congrats on being highlighted at Doodlebug! Beautiful projects! I especially love the clothespins. Thanks for sharing! I LOVE the Altered clothes Pins! So Adorable!! A Beautiful Doodlebug Collection....As Usual! Love this collection!! Your projects are all great! Love the clothes pins!! I love your projects. I think this collection is one of my favs too. Love your bright and fun projects! Thanks for sharing your creativity with us all. I love the Take Note line. These are so stinking cute! I love the clothespins! The bright colors of this collection make me smile! Such fun, colorful, happy projects! Love them! I love your projects! :) They are so much fun! Love the keys and colors! I need to remember the good times! GREATTTTT stuff, girl! I love everything you did with Doodlebug! Wow! I love what you created! It's all so cute! These are all so fabulous!!! Such bright and happy projects! I love how they turned out. Congrats on your guest spot! Beautiful projects Lisa, thanks for sharing! Oh Wow Lisa!!!! SuchAdorable Projects!!!! I Just Love Them All!! All of your projects are awesome Lisa. I love the bright happy colours. These are SO FUN, Lisa!! Such a great use of the Doodlebug and I am especially loving those adorable Clothes Pins!! Gorgeous projects Lisa! 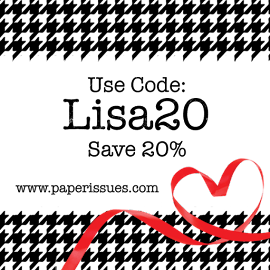 I love how happy the Doodlebug collections are! What great projects!! I'm a new follower! Beautiful projects Lisa and big, huge congrats on your guest design gig! I like how you pour on the layers. I have been looking at your blog entries . . . love your projects! love your work and congrats on your guest designer position! Love what u did with this collection!!! All three of these projects amaze me - love the clothespins the most though - probably going to make some of those up soon!! 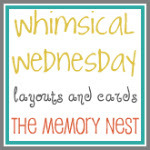 I am glad you were a guest designer for Doodlebug - They are my absolute favorite TOO!!!! Congratulations!!! All three projects are adorable! Fabulous collection! 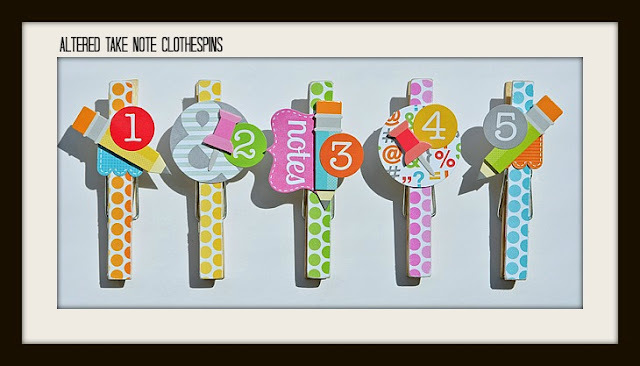 Congrats on being featured on Doodlebug...love your cute projects esp the clothespins. I love the colors, and how everything pops. The color isn't loud and is this is just right. My son loves your ideas too. He wants to make the clip board right now. Hello dear! What a great Guest post you made! Your girl is lovely as is your page. Other pojects are adorable too! Love your projects! Super cute!! Love the mini clipboard. Thanks for sharing it on WW!! Those are some sweet projects!! Great inspiration---thanks for the chance!